Welcome to a new breed of street sensation called ‘The Resinators’. 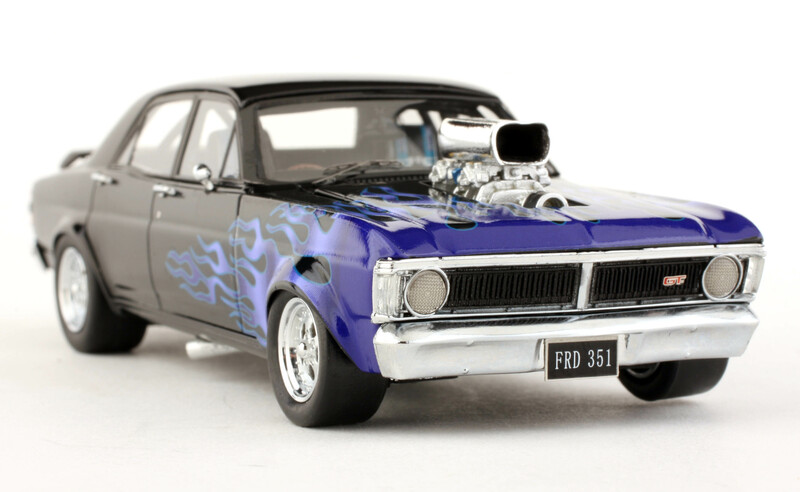 Australian Model Replicas have made a significant investment in changes to the mould which sees these awesome looking cars incorporate new detailed features such as blown engine, new wheel options and furious flames licking the bonnet and sides. The Resinators are aimed for the collector looking for unique street appeal with collectability and quality built into a model produced to a level of investment grade. Pricing reflects the exclusive limited edition quantity produced of each model being only 150 models of each vehicle. Therefore this model cannot be compared to a 1000/2000 model ‘limited edition’ production runs made in diecast metal. 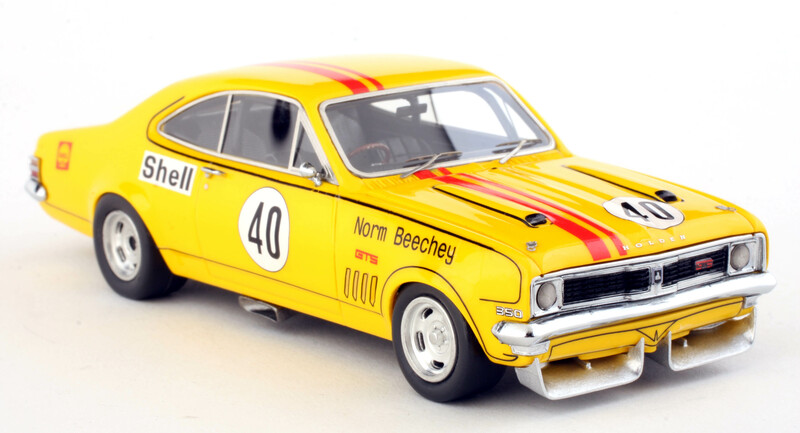 Tags: 1:43, AMR, Holden, Monaro, Resinators. Welcome to a new breed of street sensation called 'The Resinators'. 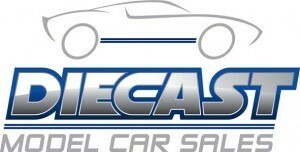 Pricing reflects the exclusive limited edition quantity produced of each model being only 150 models of each vehicle. Therefore this model cannot be compared to a 1000/2000 model 'limited edition' production runs made in diecast metal. Tags: 1:43, AMR, Ford, Resinators, Super Falcon. This model debuted at the 2015 Diecast Model Expo event being exclusive to attendee’s only. This model is newly available to the public as numbers are dwindling of this 150 piece production. 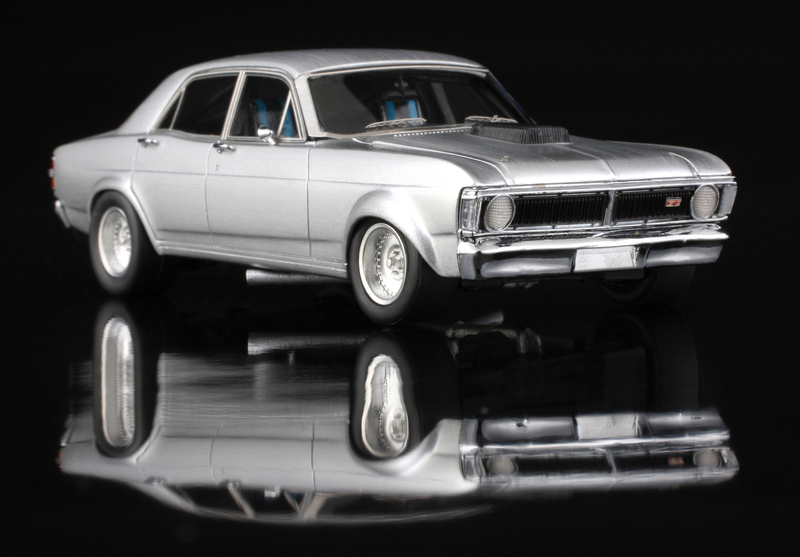 This RESIN model car is the second release from Australia Model Replicas is this exciting “Real Steel’ Range. This release comes with a Limited Edition serialised certificate of authenticity. This model is extremely limited to 150 pieces worldwide and is great value when also considering the high quality production. The brushed metal effect is stunning and with a release even MORE limited than the last. This model is a part of the “REAL STEEL” range and is the second release from Australian Model Replicas.